2. 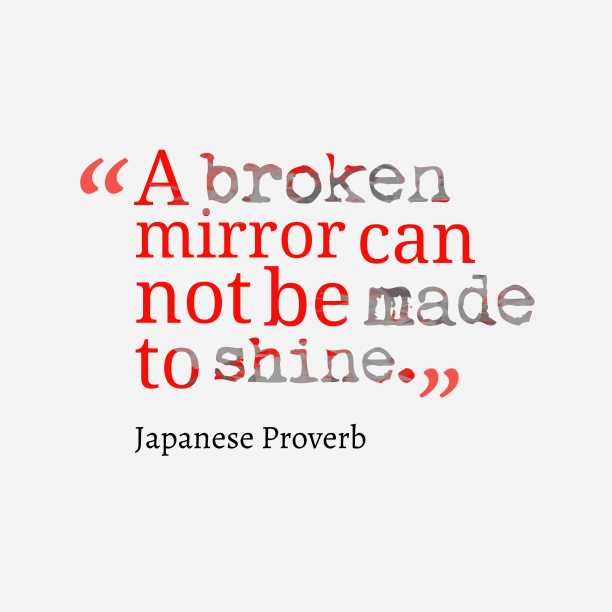 Japanese wisdom about forgiveness. 3. 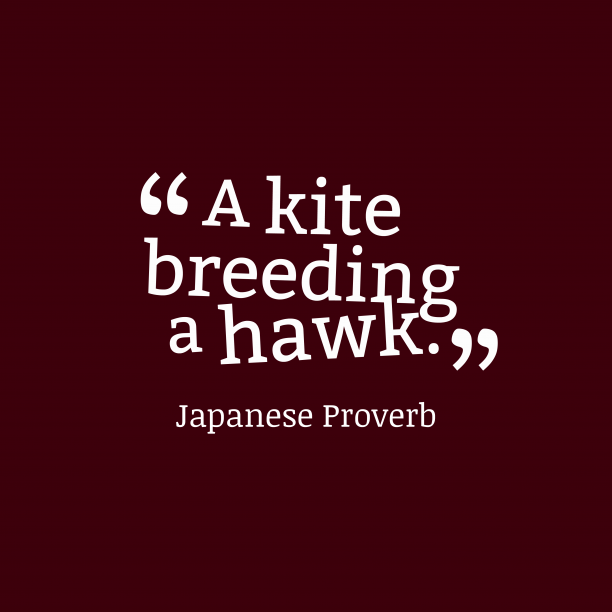 Japanese wisdom about parent. 4. 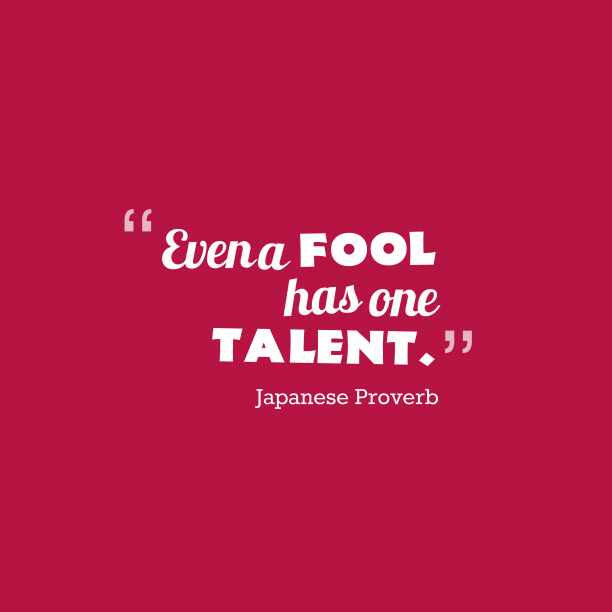 Japanese wisdom about talent. 5. 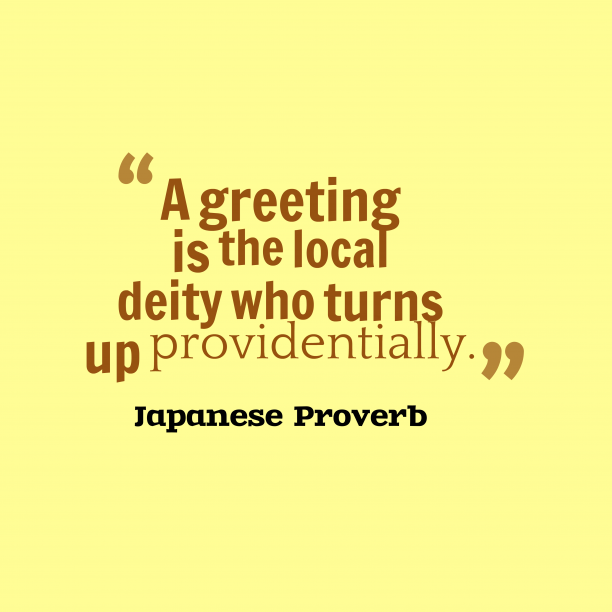 Japanese wisdom about speak. 6. 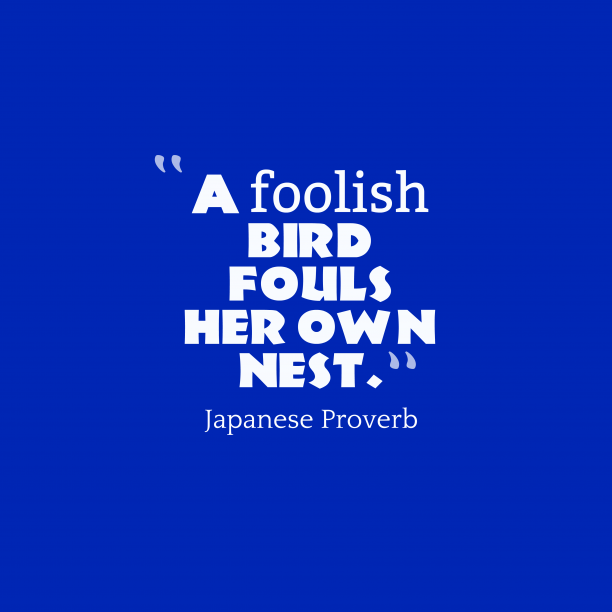 Japanese wisdom about focus. 7. 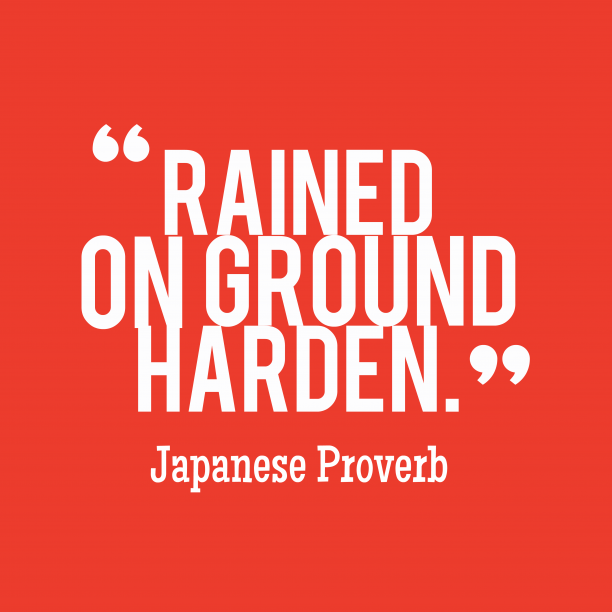 Japanese wisdom about adversity. 8. 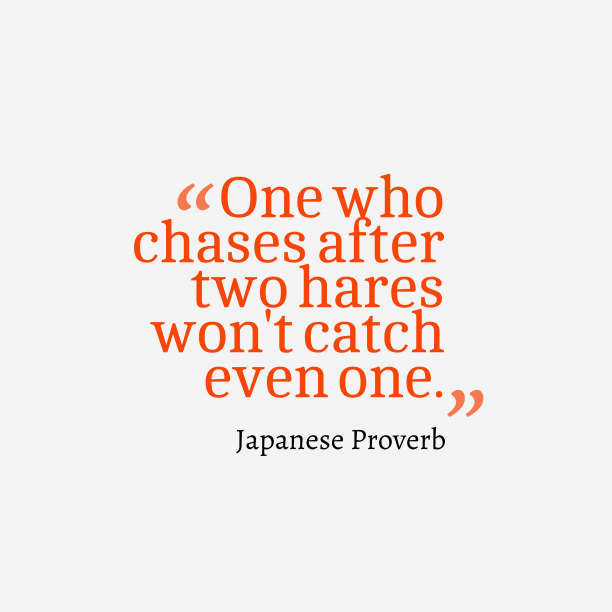 Japanese wisdom about situation. 9. 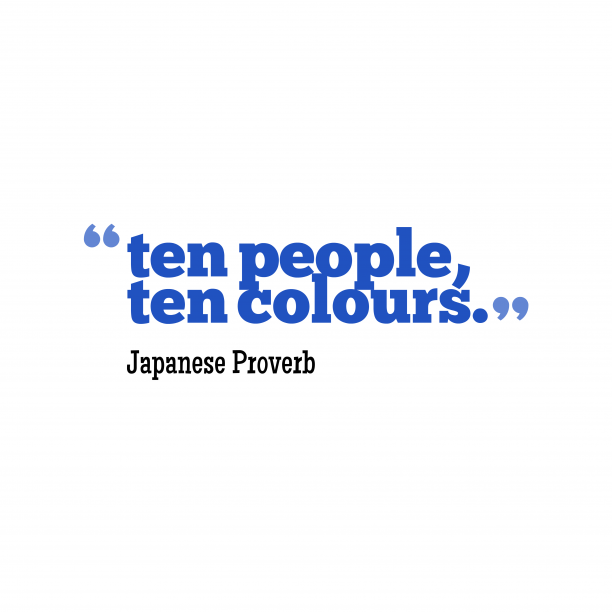 Japanese wisdom about arbitration. 10. 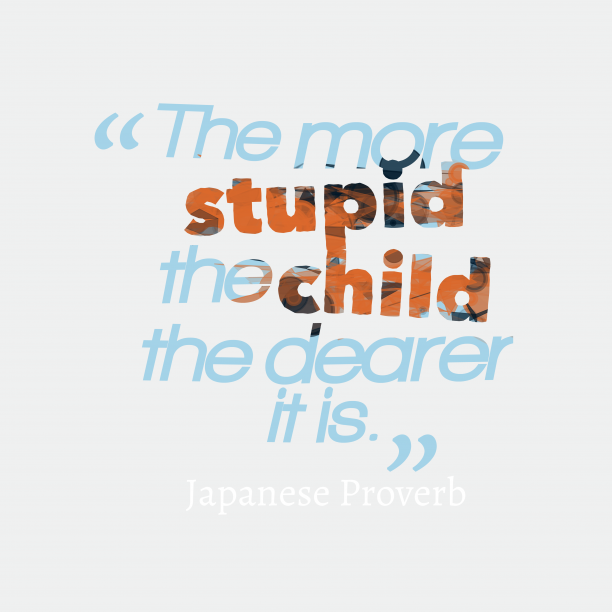 Japanese wisdom about child. 11. 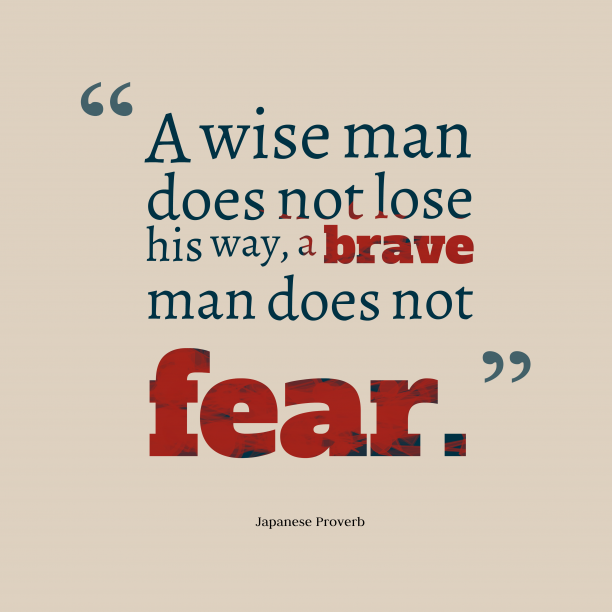 Japanese wisdom about power. "Continuance (also) is power/strength. " 12. 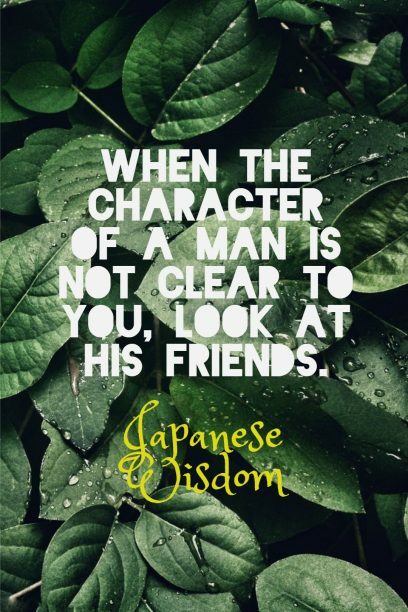 Japanese wisdom about wisdom. 13. 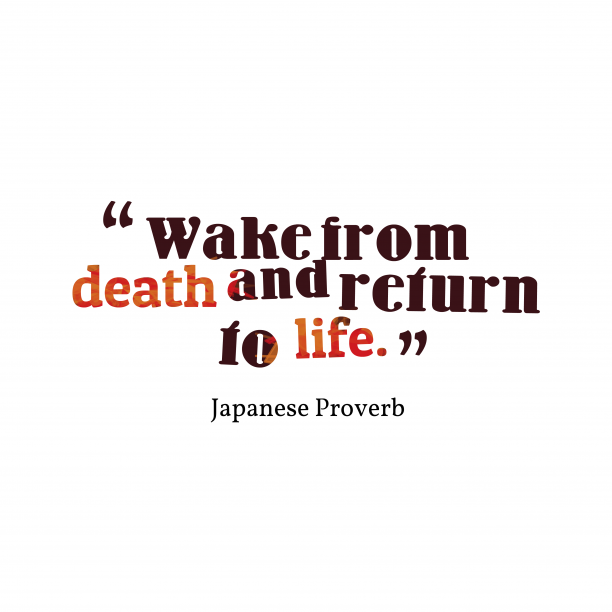 Japanese wisdom about past. 14. 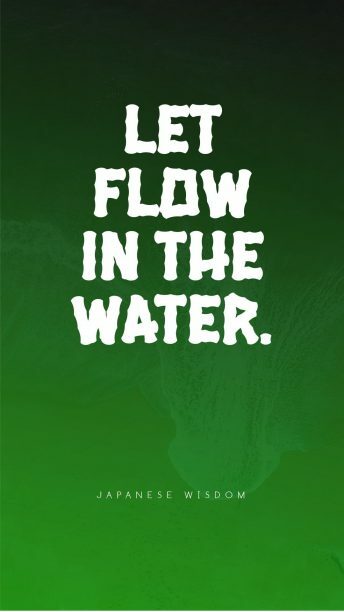 Japanese wisdom about taste. 15. 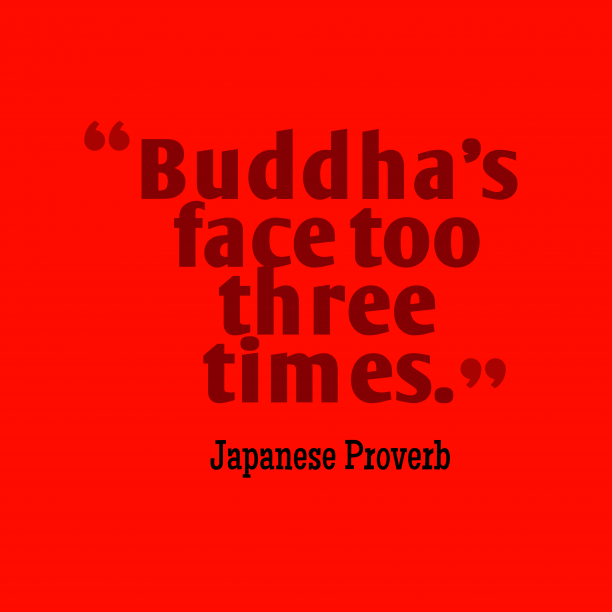 Japanese wisdom about patience. 16. 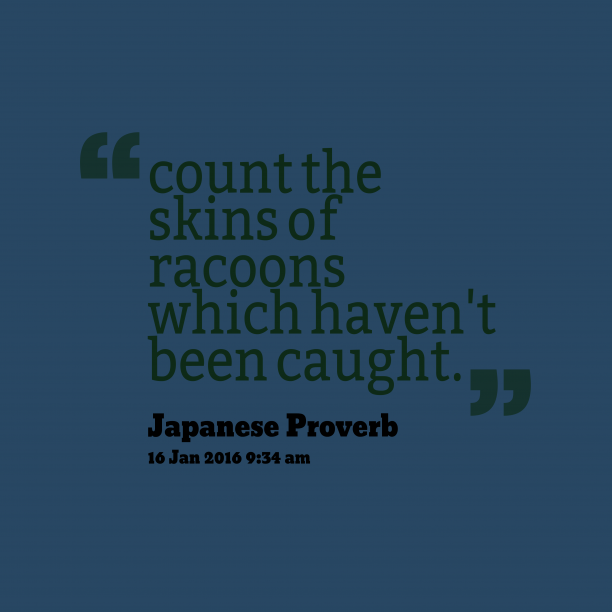 Japanese wisdom about uncertainty. 17. 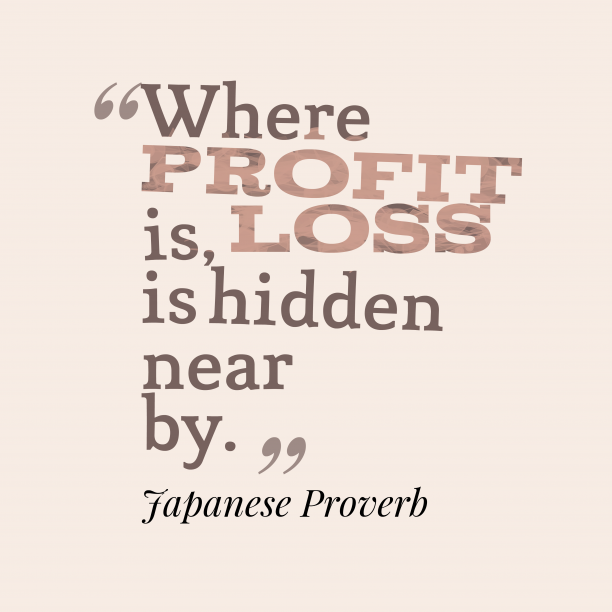 Japanese wisdom about profit. 18. 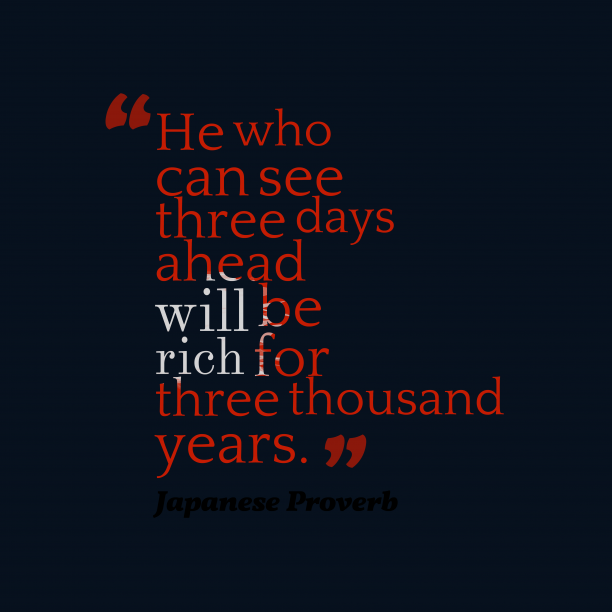 Japanese wisdom about future.